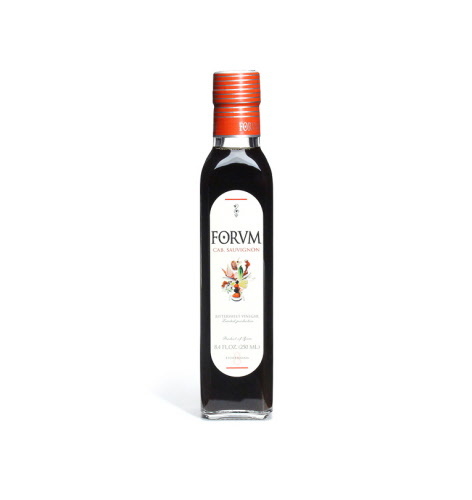 Aged in barrels of chestnut and oak, these prized vinegars have a smooth and delicate flavor. Use this Cabernet wherever a red wine vinegar is called for and achieve astonishing results. Clean, crisp and smooth.